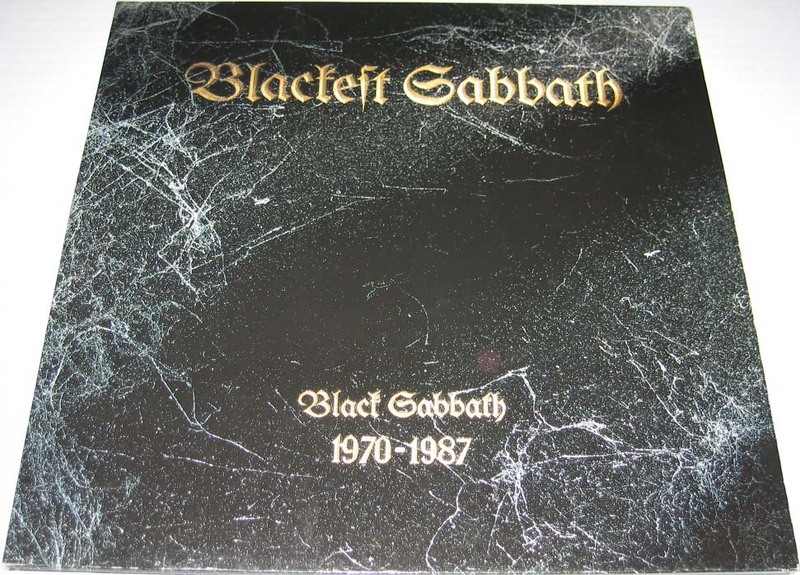 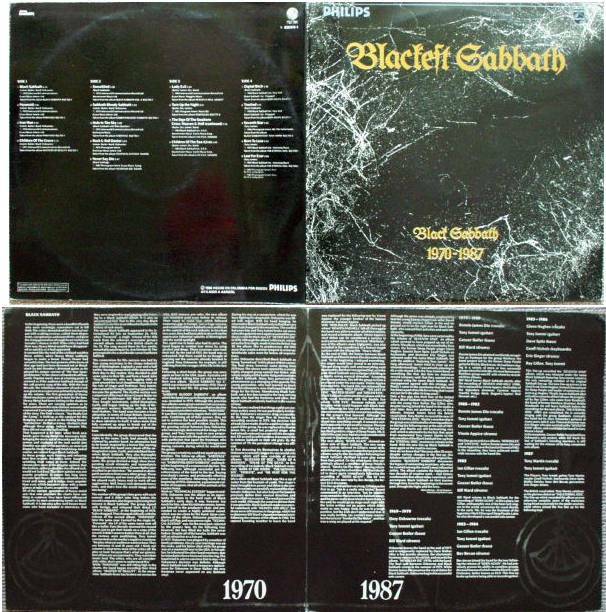 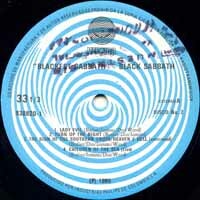 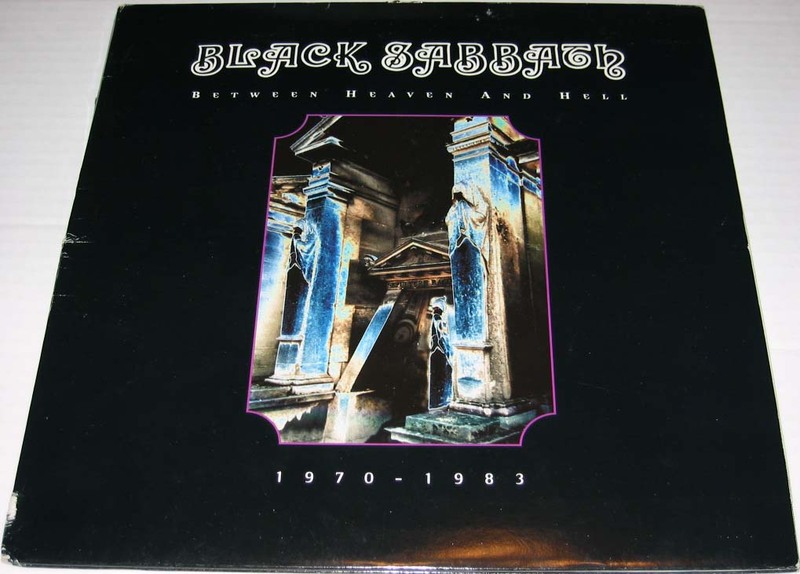 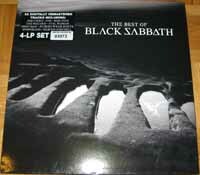 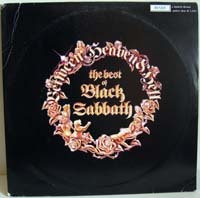 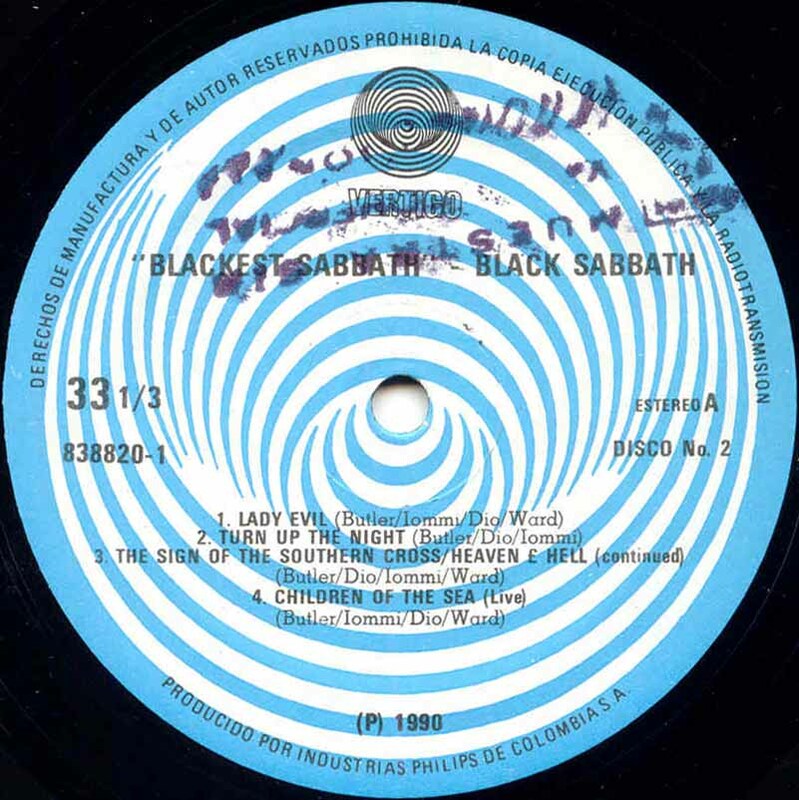 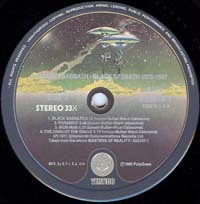 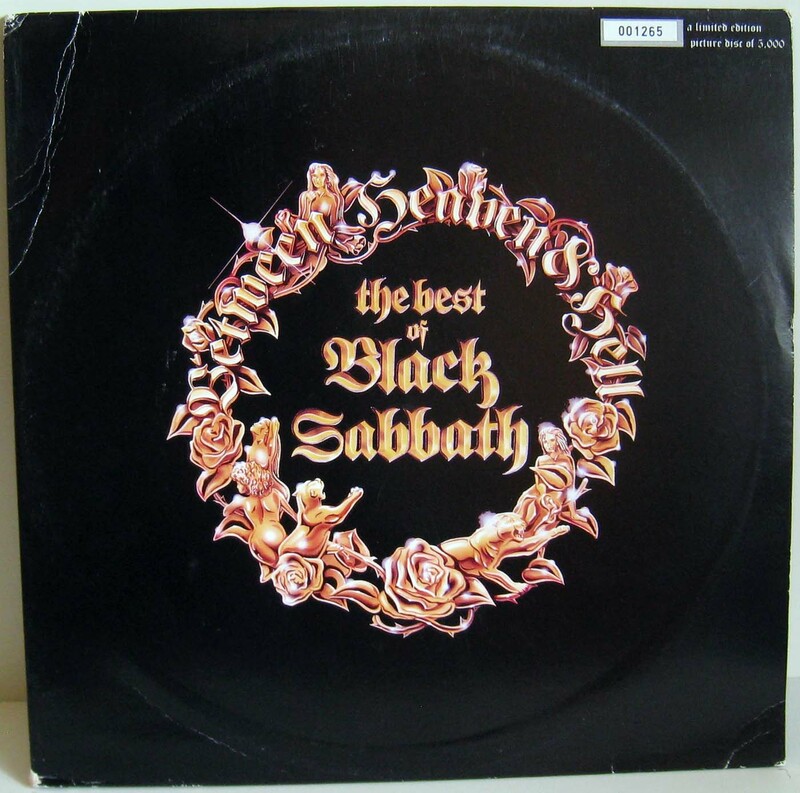 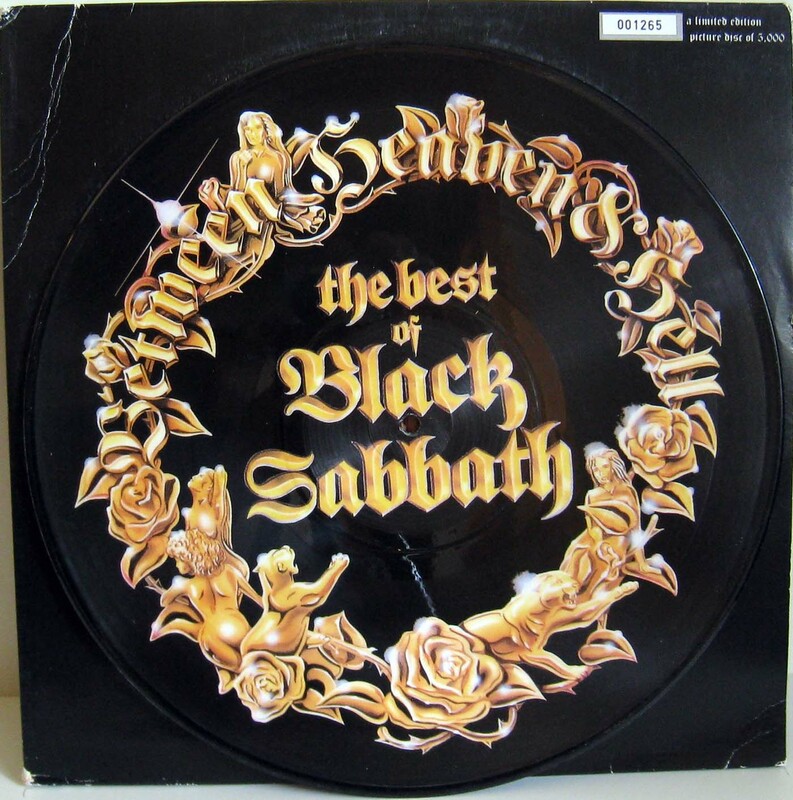 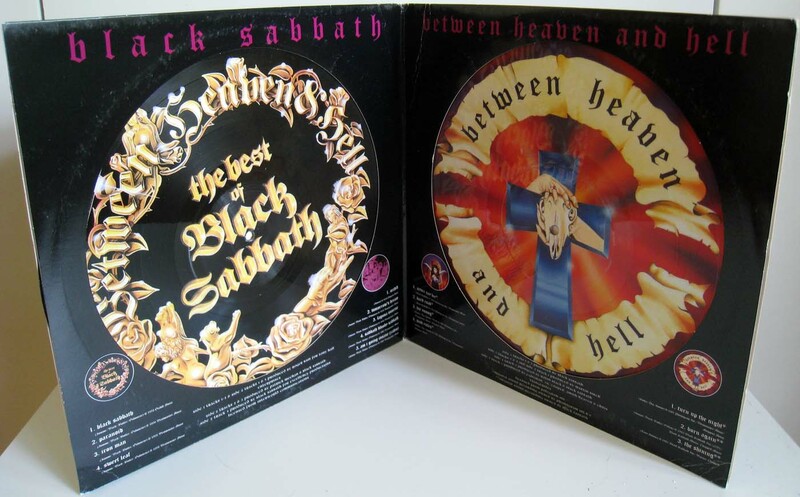 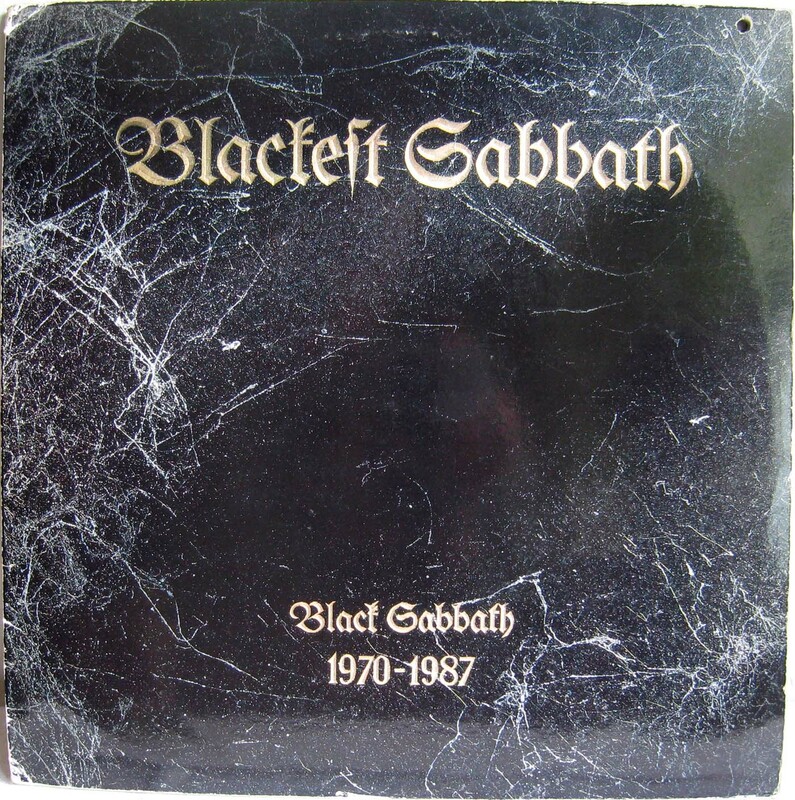 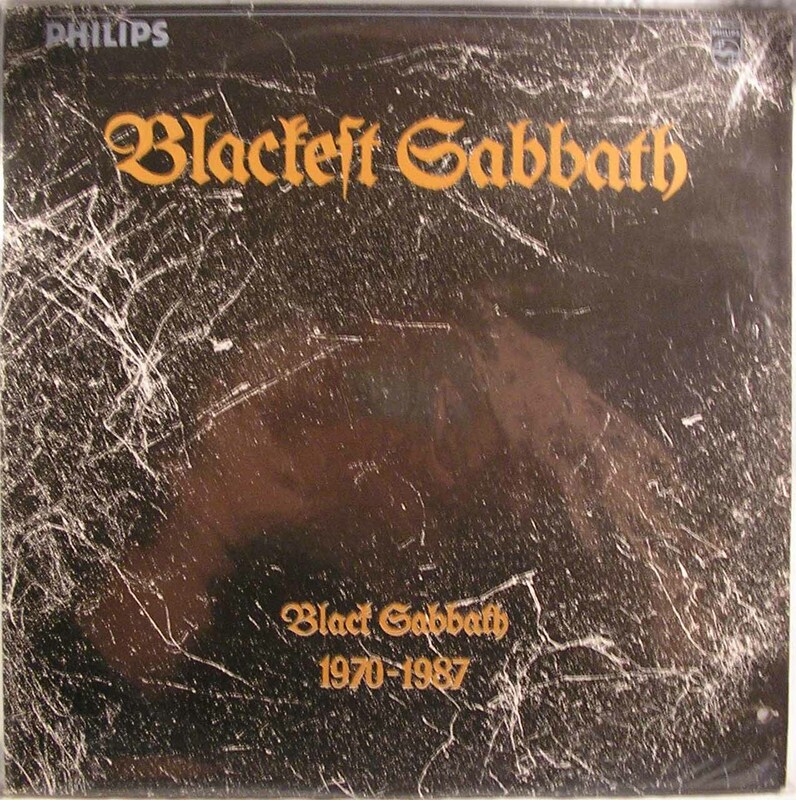 These are Black Sabbath's LP compilations with at least one track from Black Sabbath's's days with Ronnie James Dio. 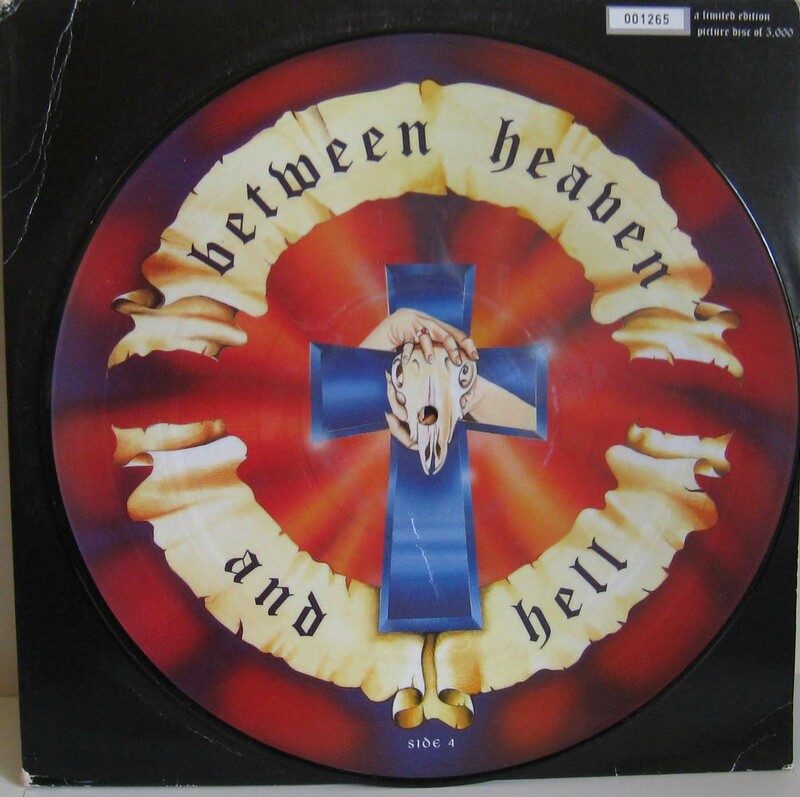 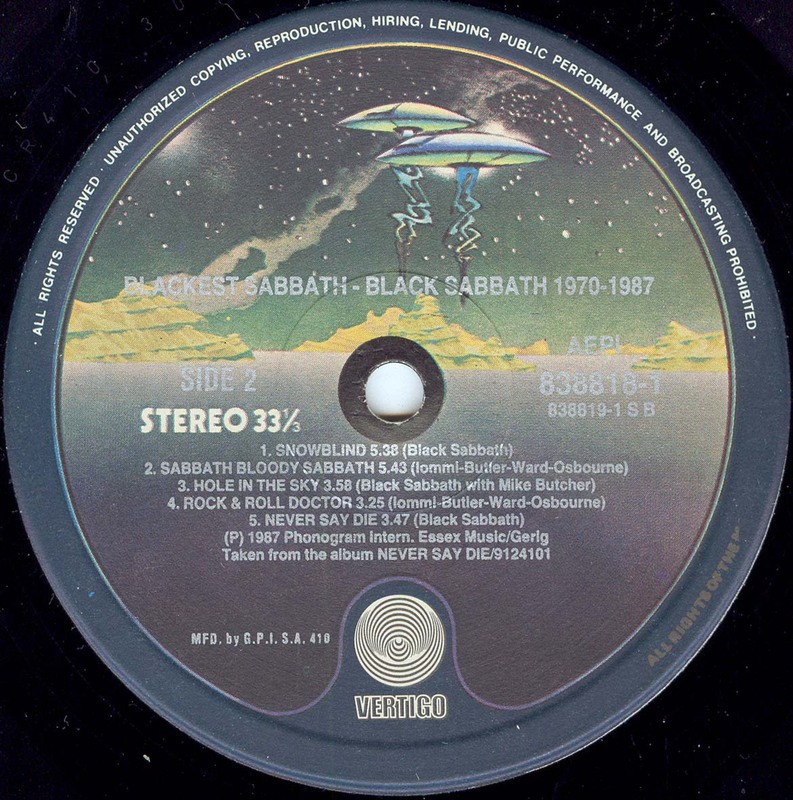 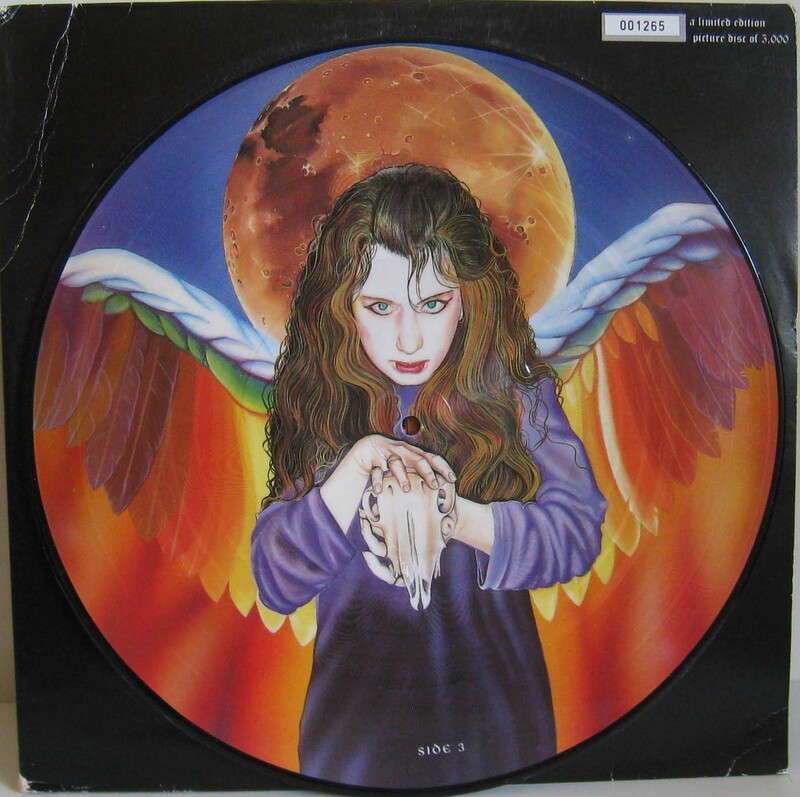 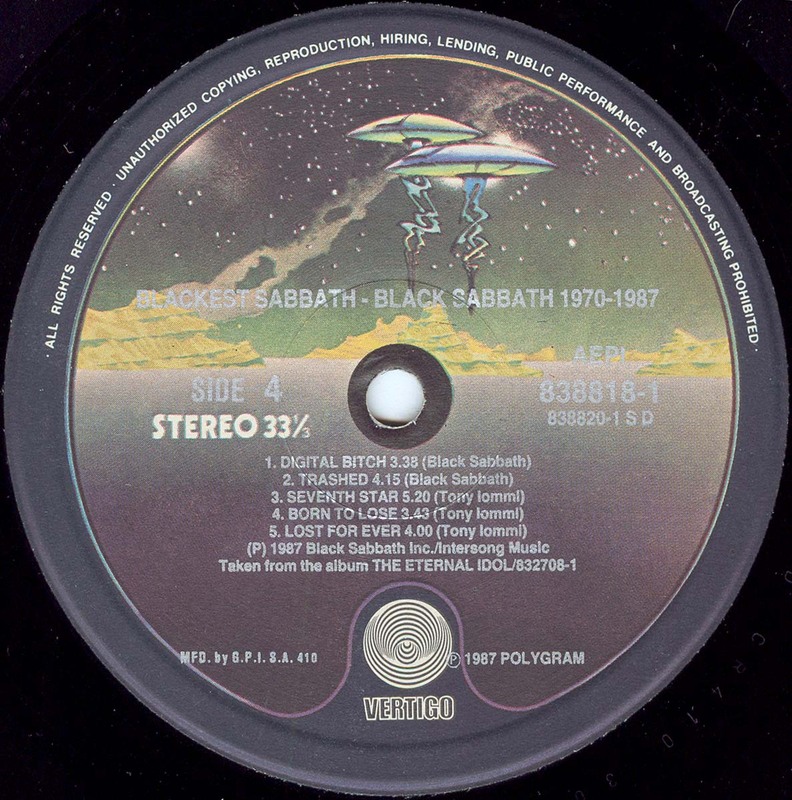 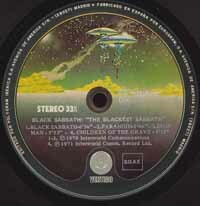 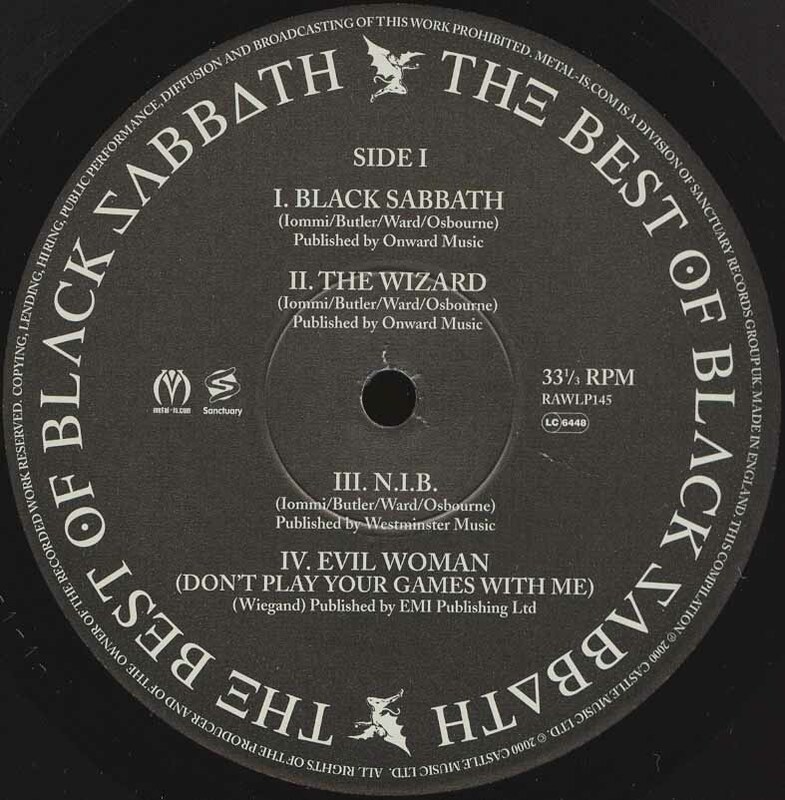 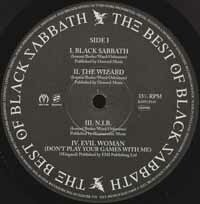 (*) Includes Ronnie James Dio on vocals. 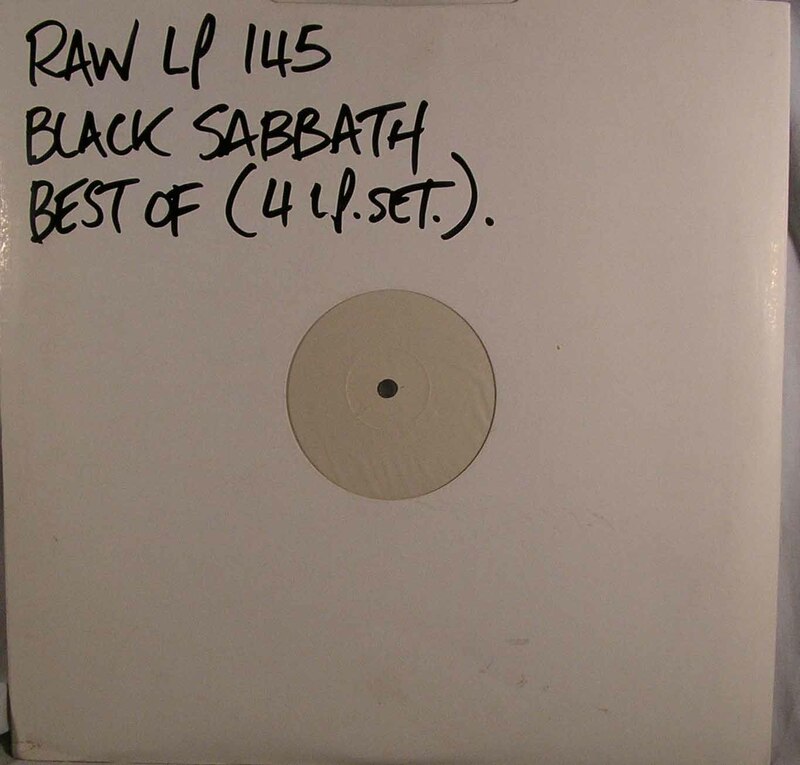 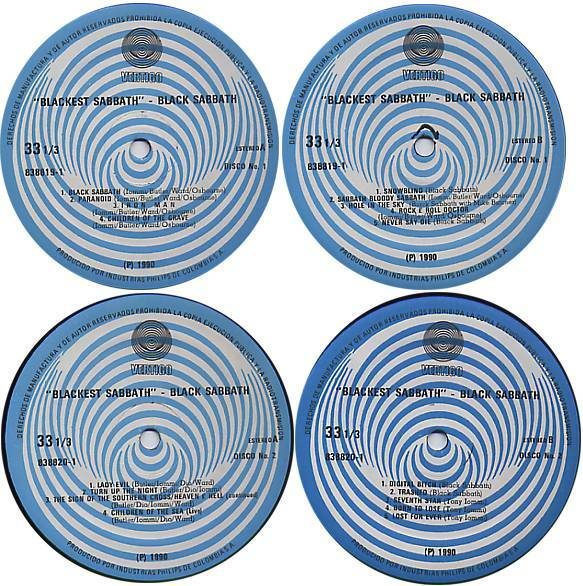 4 LP set. 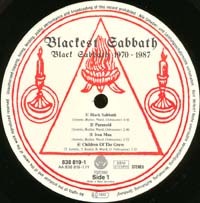 Numbered limited edition. 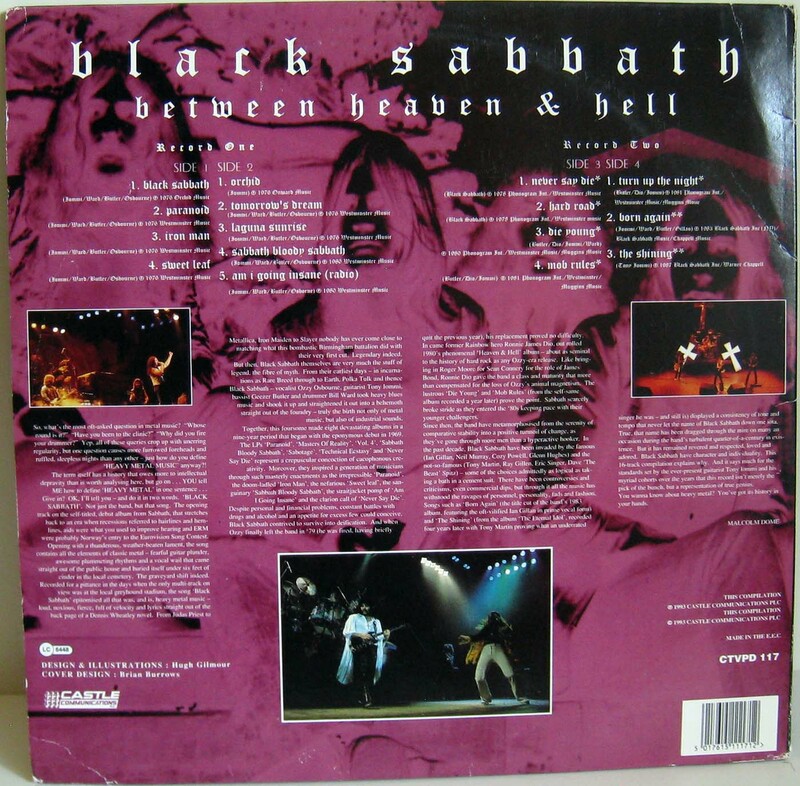 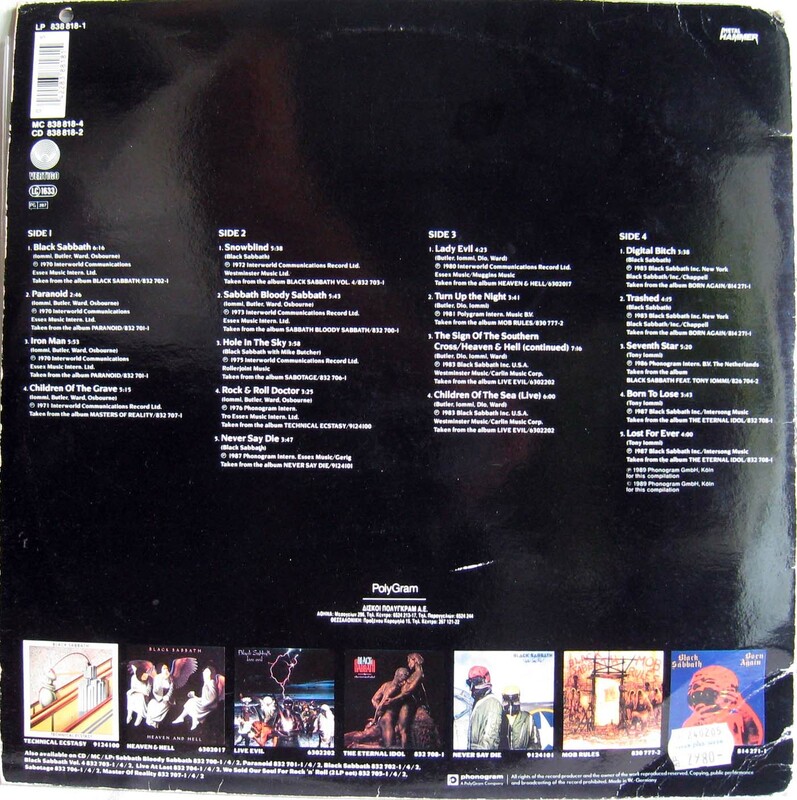 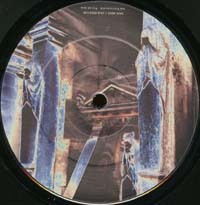 Gatefold sleeves, hosting two LPs per side. 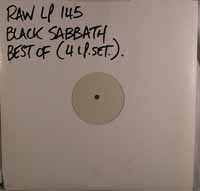 Test pressing in blank white sleeves. 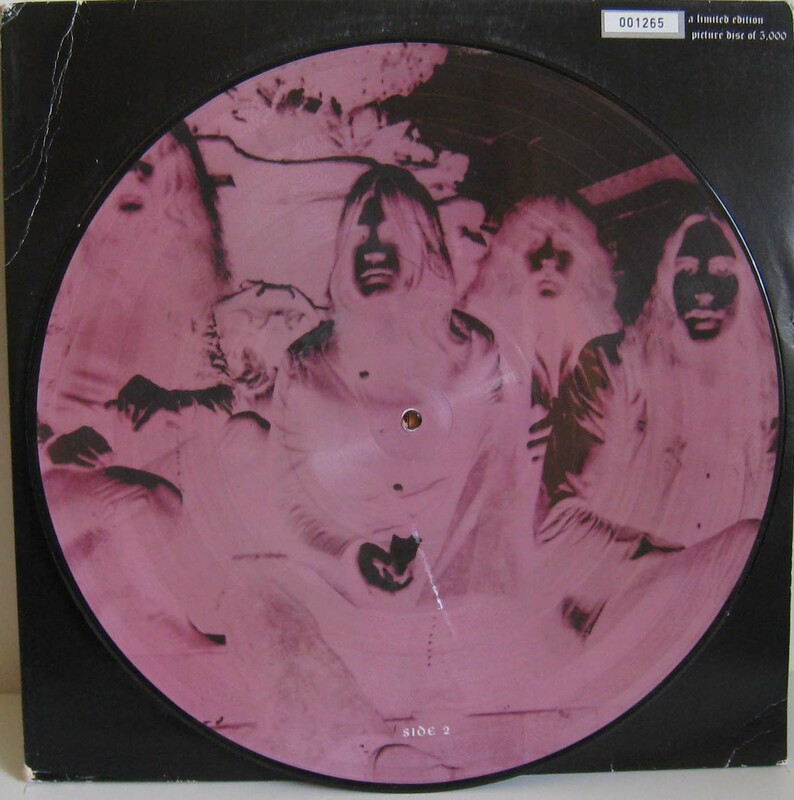 - Some 2LP copies leaked out with gatefold sleeves, including numbered stickers. 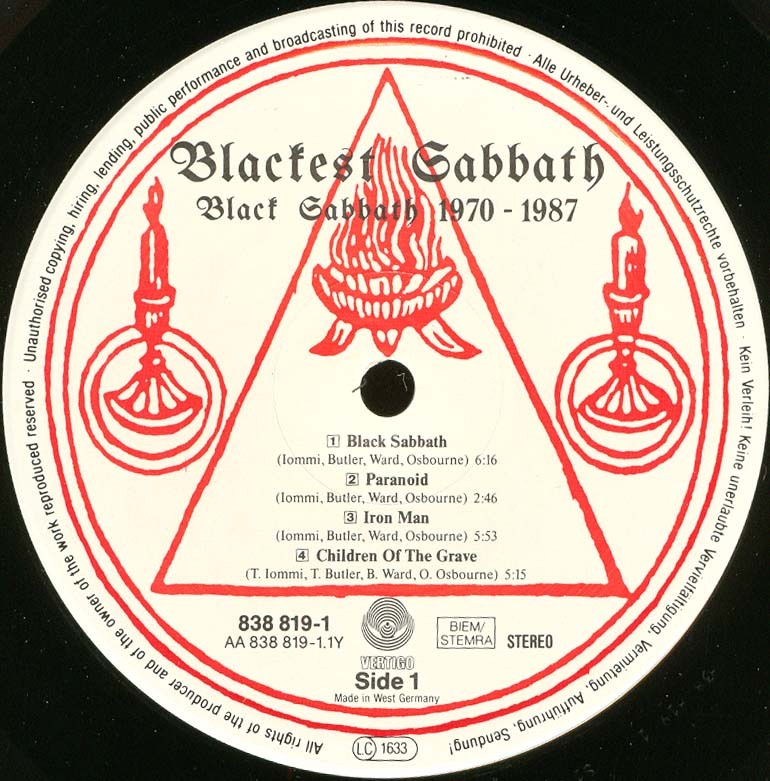 At least numbers 551, 1265 and 1318 exist.